78 Rooms in 15M Labour Camp - For Sale!!! Dubai Investments Park is an integrated development that comprises a unique mix of industrial, commercial and residential developments. The development is operated by Dubai Investments Park Development Company LLC. Spreading across an area of 2300 hectares, Dubai Investments Park is a city within a city that offers state of the art infrastructure and exceptional facilities and excellent amenities. Commercial for sale in Dubai Investments Park is one of the most popular commercial properties in Dubai. Dubai Investment Park is divided into three separate zones; each of them is a mixed-use, integrated community. Dubai Investment Park mixes a great lifestyle with a great work and business center, making it a unique development in Dubai. 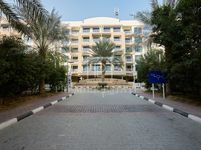 The area is well connected to Dubai’s key business districts and can be accessed from Sheikh Zayed Road, Sheikh Mohammed Bin Zayed Road and Emirates Road; it is also strategically located within minutes from International Airport in Jebel Ali. 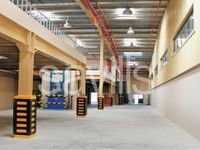 As a leading residential and business development, commercial for sale in Dubai Investment Park offer a great property. Dubai Investment Park is a firmly sustainable development. The community is perfectly designed and planned to be one of the most environment friendly developments in the UAE. 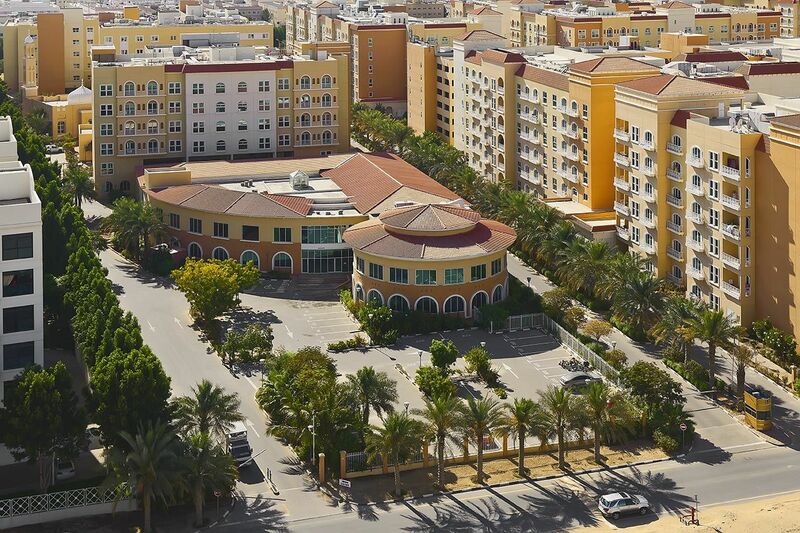 Commercial for sale in Dubai Investment Park are marvelously set amongst green areas. The development is beautifully landscaped with extensive lush greenery. And the rules of the development focus on keeping a clean green environment. That is why industries setting up in the park are necessarily environment-conscious and low in pollutants and emissions. Moreover, it is obligatory for all companies in the development to assign 20 % of their total area to landscaping. 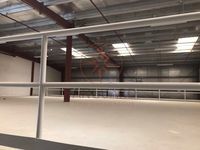 Commercial for sale in Dubai Investment Park located inside the commercial zone provide the chance for companies to design and construct their own facilities according to their requirement as per DIP standards. Commercial for sale in Dubai Investment Park feature excellent facilitates and all amenities needed for international and local investors to set up a business by providing a wide range of offices, showrooms and retail outlets as well as unparalleled business infrastructure. Each of the three developments in Dubai Investment Park has its own retail complex conveniently incorporated within the community. All retail shops in the development are well located providing easy access to both residents and visitors, as more and more trendy shops, as well as dining options, are being set up in the area. Why buy commercial property in Dubai Investment Park? 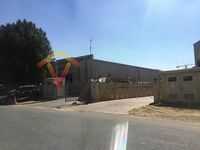 Commercial for sale in Dubai Investment Park provide a great business asset, as well as an excellent place to work. Moreover, Dubai Investment Park is an idyllic community, self-sustained and well-integrated in all of its parts from Residential to Commercial and Industrial. Commercial for sale in Dubai Investment Park create an exceptional experience for investors. Dubai Investment Park comprises more 20 million square feet of office space, a various collection of showroom spaces as well as an array of excellent retail spaces.